The Building Code Office staff conducts plan reviews and inspections for Commercial, Single-family, and Multi-family projects, including new construction, additions, remodeling, and alterations. 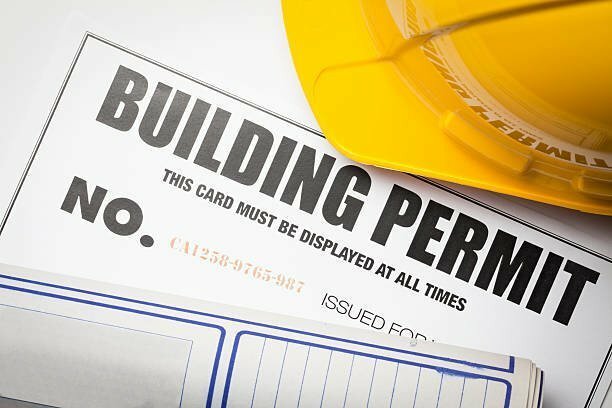 The Building Code Office provides building code information and requirements for building permits and inspections during the construction process. Additionally, the office maintains inspection reports and required archived documents. 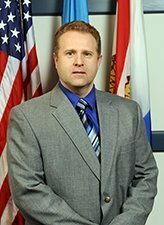 The Building Code Office also coordinates with the Sussex County Board of Adjustments and Appeals on appeal hearings as needed.